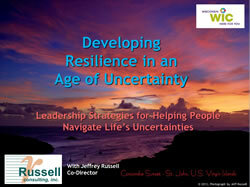 Fire Up Your Strategic Thinking Skills – Russell Consulting, Inc.
Fire Up Your Strategic Thinking Skills! - Sorting out the difference between strategic thinking and planning was one of the topics in this day-long session at Minnesota PMI’s annual PDD. Click on the graphic above or here (Fire Up Your Strategic Thinking Mindset) for a PDF version of the PowerPoint slides. 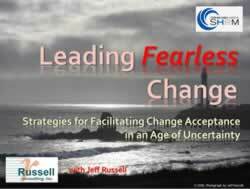 Contact RCI for more information on our strategic thinking and planning workshops or buy our books on strategic planning.